Does your business area impact your brand? 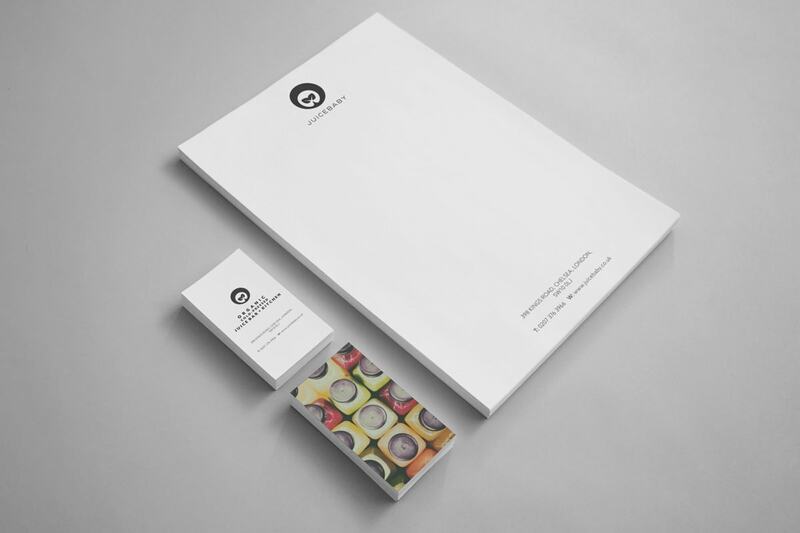 How much does a full brand package cost? Getting a consistent brand together on a startup budget can feel stressful. If you are not from a design background, logos and brand guidelines can seem like intimidating high ticket items you are afraid to mess up. This is the future of your business that’s at stake after all. It is easy to procrastinate when faced with such momentous decisions. Don’t panic — getting a compelling brand together should be a fun journey, so enjoy the ride! This is where your visual story begins. Moreover, while it is 100% worth investing in a seasoned Branding Agency for this one, a great brand identity need not cost the earth. A lot of it comes down to finding a way to tell your story that will connect with your target audience. A creative partnership with a graphic designer or agency may be just the beginning of a long, fruitful relationship — it is always good to work with people who really ‘get’ your brand. 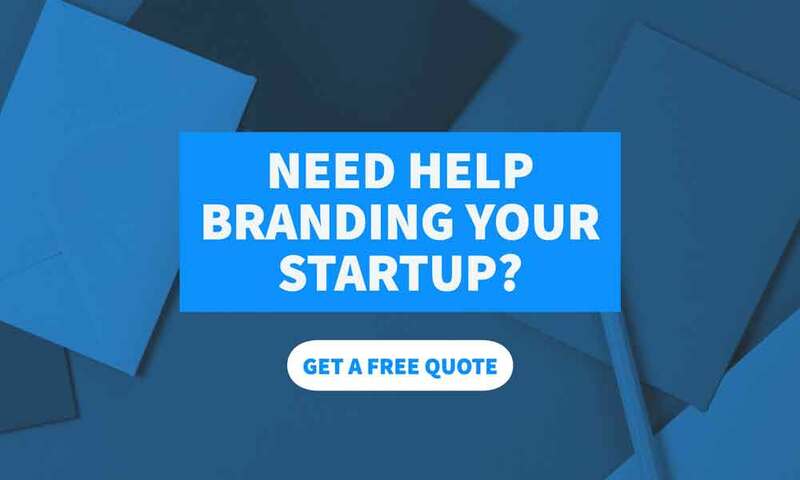 Here are some guidelines to help you determine how you should approach designing your startup branding on a startup branding budget, as well as what you are looking at regarding costs and prices. 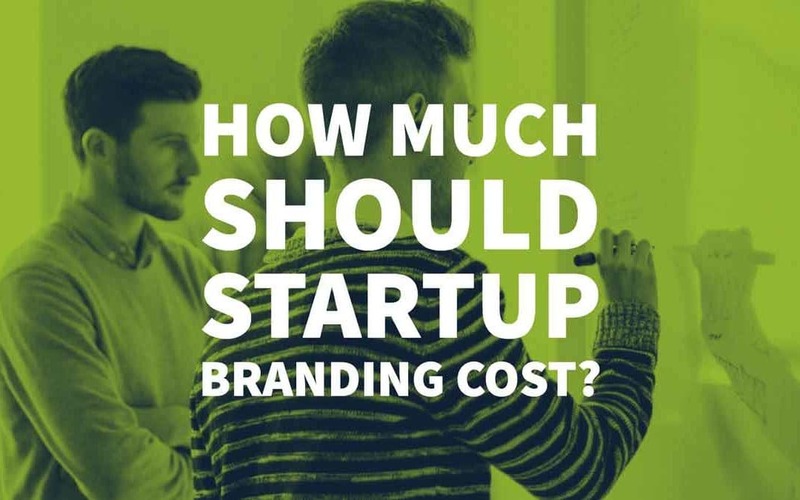 In many ways, how much Brand value you want to get out of your brand will be one of the critical things immediately impacting your startup branding budget. Moreover, if you think that it is the first thing many people will see of your business and that your brand could be with you for awhile — you will start to realise that it is definitely not a throwaway expense. Brands tend to collect a certain amount of social currency and equity over time, so it is worth putting all your efforts into something that’s going to go the distance. Constant rebrands and visual identity changes may confuse your target audience and will weaken your position in the market. Even though everyone has a brand, some niches and industries will attract entrepreneurs who are more ‘precious’ about his or her branding. Usually, the more high value your products and services — the more important the brand. You are asking people to spend significant amounts of money with you, so you have to make them feel special every step of the way — and your branding plays a big part in your customer experience. A premium offering needs a premium brand. High-end startup branding tends to veer towards classical minimalism and symbolism. An over complicated or fussy logo will devalue your products or services. Brands in niches like hospitality (cafes, restaurants, etc.) need a good name to compete in a cut-throat market. Online, a great brand has to work hard to differentiate your services and websites from the dozens of other lookalikes out there. As many websites now follow similar formats and templates, strong brand identity is one of the key differentiators. Often when people hear the word ‘branding’, they jump to immediately thinking about the logo design. That is no wonder really — it is usually the most visible and memorable part of any brand, and the world is filled with great logos that we all immediately recognise. Getting a cheap logo design done online can cost as little as five dollars, but are five dollars going to buy you a logo you will be happy to emblazon on your office walls and rally a team around? That approach to logo design might cut it for a throwaway project, but it is not good enough for your startup branding. You can also generate a logo for free online, but you will rarely get anything that you will want actually to use. 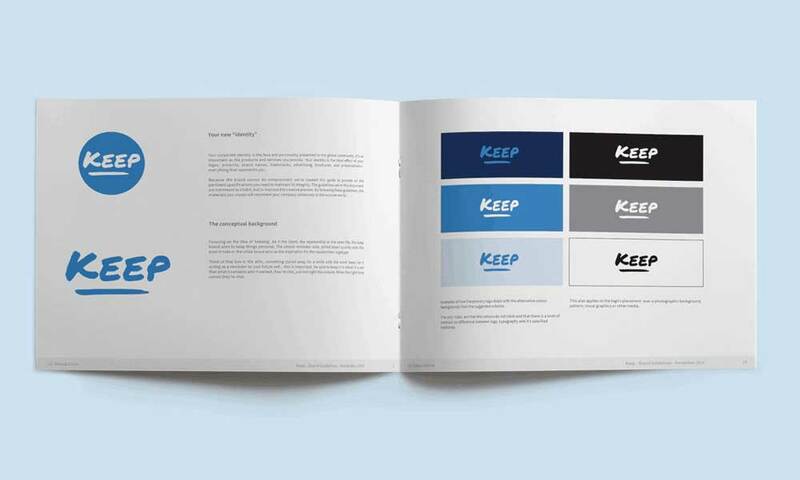 Logo generators are great tools to help you brainstorm and tease out any ideas before you talk to a designer, but you should not trust them with the end product. There is a set process when it comes to professional logo design, which includes an analysis of your business model, goals, and culture. A professional logo designer will probably ask you questions about what other logos you like and dislike. Comparing other visual identities with yours is not about copying others’ ideas, but about knowing what visual language you want to use for your brand. Simple, one-off logo designs usually hover around the £1000 GBP mark, but logo design packages can quickly go up to thousands. It all depends on what exactly is included in the design package, and how long the project takes. Remember that you are not only paying for the logo but all the strategy that goes into logo design. 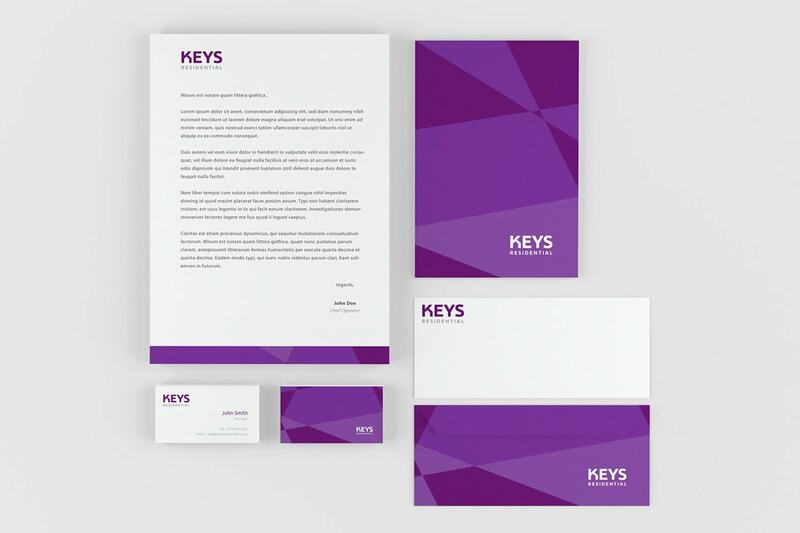 What’s in a full corporate brand package depends on the design agency, but usually, it includes visual assets for both web and print, like brochures, Powerpoint templates, business cards, email templates etc. It is basically everything you need to start putting your brand aesthetics on the map. You can also get help with your brand name and strapline if the agency has in-house copywriters. Brand package prices depend on budget and scope, but it is a good idea to get as much as possible done by the same person/agency to ensure visual and conceptual harmony. This tends to depend on the size of your organisation and the complexity of your requirements. The smallest possible packages will start at around £800 GBP, but the cost can go up to £20,000 for more significant national and regional organisations. It is important to remember that as part of the package and deliverables you are also paying for man (and woman) hours, strategy, and liaison. If you are going to need multiple versions or iterations of the same logo, that will also push the price up. You have to pay to have the choice! 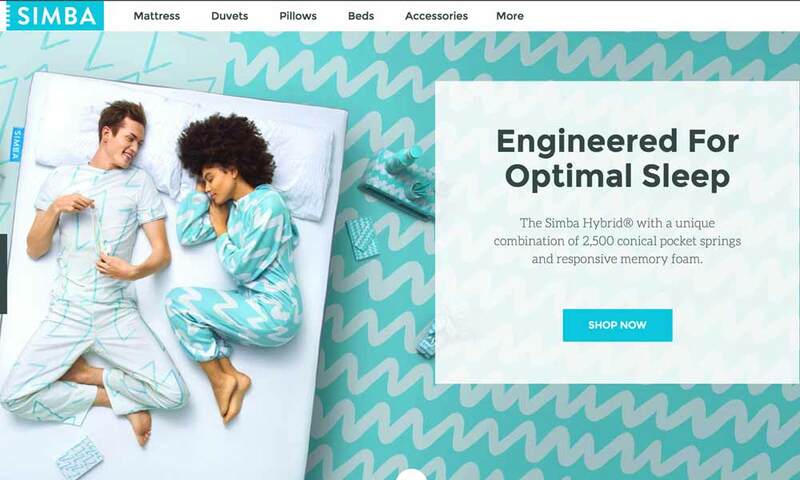 Simba did a great job of making mattresses into a trendy lifestyle product — complete with smooth delivery and rave customer reviews. This fresh brand changed the face of a product that hadn’t gone through any innovation iterations in a long time. 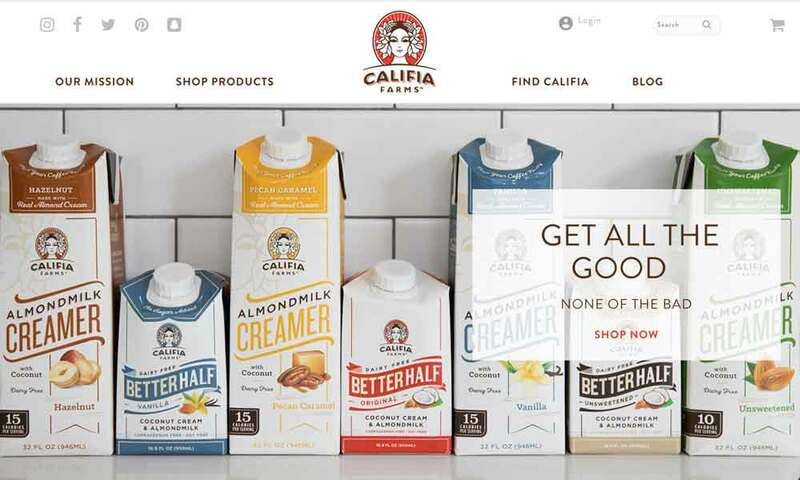 Califia Farms has a strong visual language that stretches from the product packaging to the logo and beyond. A great brand that’s taken heritage themes and put its spin on it. A name that’s very much ‘of the moment’. 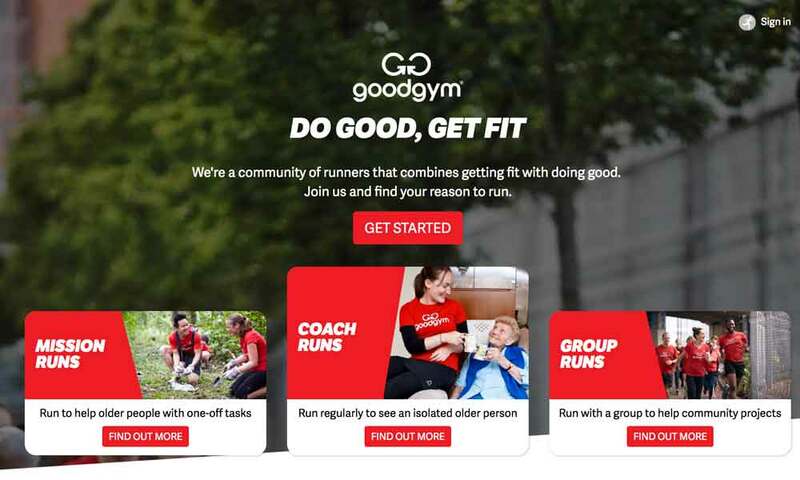 GoodGym brings good into this world. Moreover, we are not just talking about their streamlined branding, but about their whole ethical business model. This is a brand you would want to get behind and invest in. All three very different design strategies — all successful. Think about the competitive landscape right now. What branding lessons can you get from them? The language of startups is often wrapped up in financial considerations. Having a considered brand is entirely in alignment with bootstrapping — it is one of the things it is definitely worth spending money on as a startup. Wasteful and gimmicky advertising and expensive tech you do not need — not so much. See your brand as part of your product and service development journey. It is a central part of your company language and culture that needs to get stakeholders and investors excited. Even if you have bought up someone else’s business as an investment, or been brought on to lead an existing one, a brand re-alignment is recommended. These days it is all too easy to get hold of a branded website, but it is a good idea to put your stamp on it to set yourself up for success. Go back to the client and customer community for ideas on a new brand direction — this is your second chance to have an impact on the world. A rebrand signifies a fresh start for everyone. 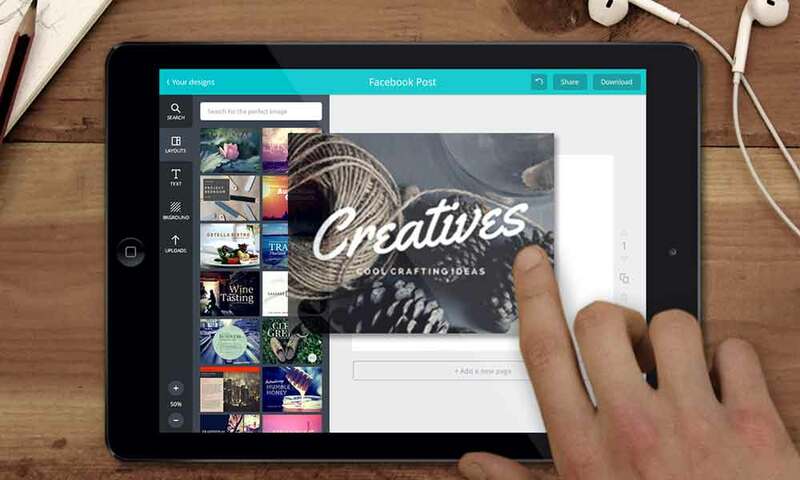 Graphic design programs like Canva give us the impression that we can all become designers. And though Canva is a fantastic tool that saves business owners and designers much time, don’t forget the importance of design strategy. It is the strategic element of design that will guarantee brand alignment, a stellar user experience, and business longevity. Like with writing: you are not just paying for the act of putting pen to paper — you are paying for the expertise, research, and strategy that goes into content production. You will have a strong start to your journey. Spending money on good branding for startups is well worth it. It will give you the right springboard from which to launch your business into the wider world confidently. In a saturated and competitive marketplace, people buy with their eyes and their gut, so make sure that your startup branding and story are ones that will truly resonate with people. Author Bio: Victoria Greene is a writer and brand consultant for the e-commerce industry. She writes at Victoriaecommerce. Big lover of great words and my pet pooches (not necessarily in that order!). Currently developing my own stores. One of the keys to building a great brand is knowing that it is not all about designs and logos. They are important but what is more important is that your users understand your values and want to come back because they trust that will not change.